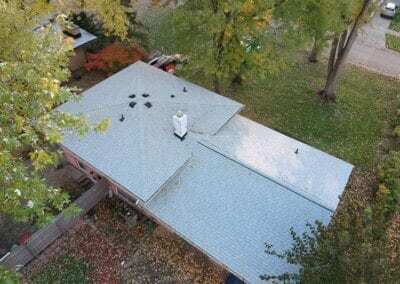 SAVE BIG ON A NEW ROOF! Residential Roofing Installation, Repair, and Maintenance. 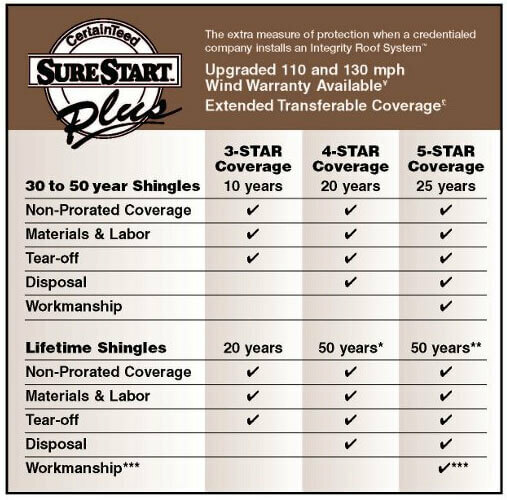 A roof is more than shingles, its a complete system that protects and improves the health of your home. 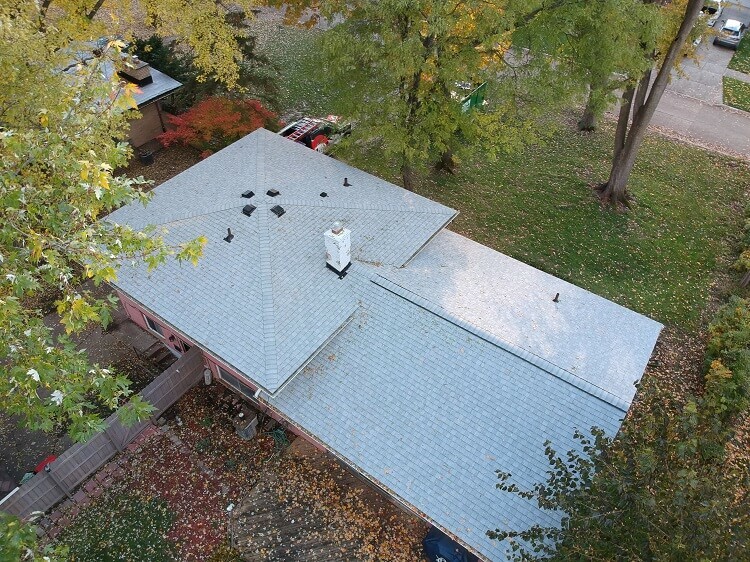 An efficient roof system installed by a licensed professional starts with a call to 180 Contracting. 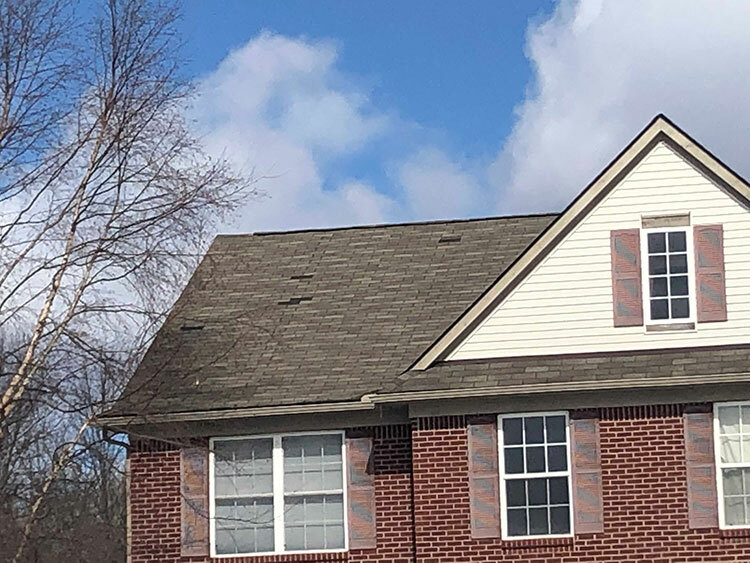 When you call 180 Contracting we will start with a complimentary roof inspection and evaluation of your current roof and determine the best plan of action for your needs like a maintenance plan, repair, or whole new system. 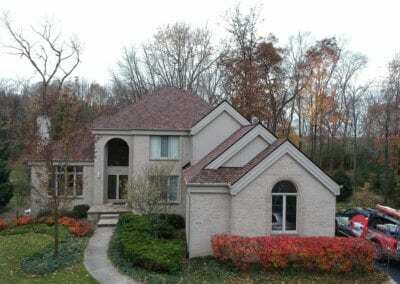 You can count on a professional team that provides exceptional craftsmanship and quality assurance. 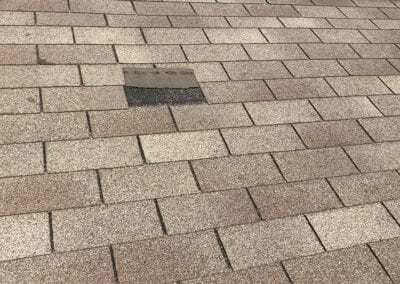 Every roof system or repair will include end of job, 30 day, and 1 year inspections to ensure everything is working efficiently. Rest assured as we are fully licensed, insured, and an accredited member of the BBB. 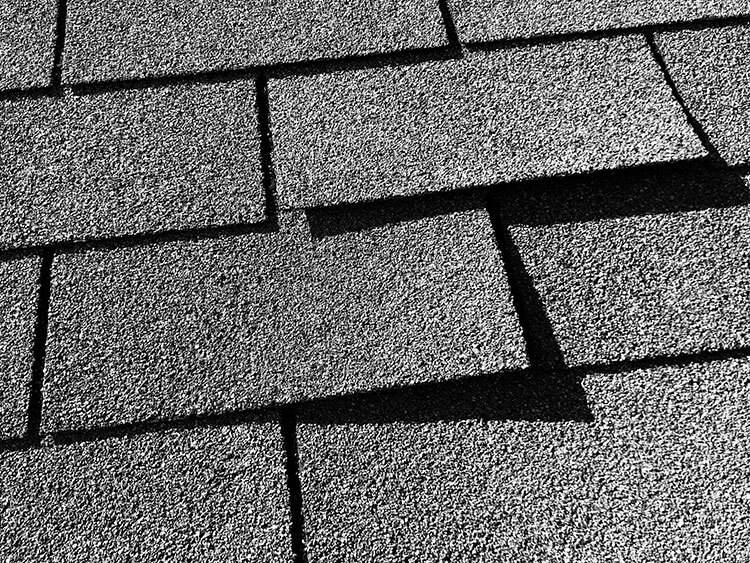 We are also certified by two of the largest shingle manufacturers! 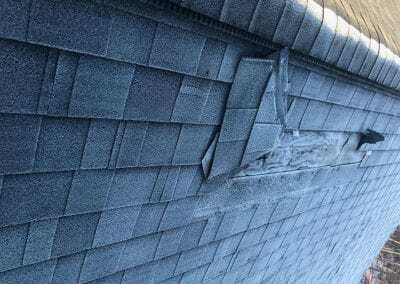 FREE GUTTER GUARDS WITH A NEW ROOF INSTALLATION, call today! 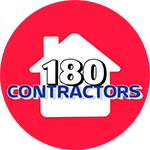 180 CONTRACTING OFFERS THE BEST WARRANTY IN THE BUSINESS! 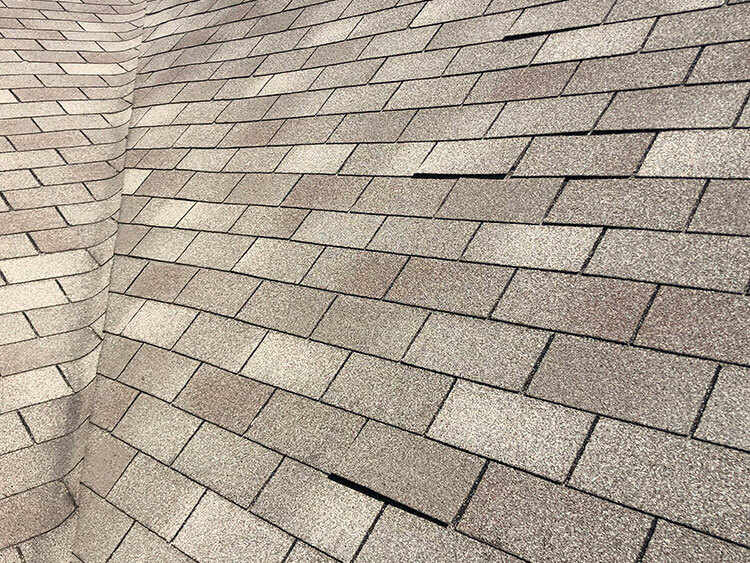 Contact us today and let’s get started on your new roof or roof repair project! Check out our recent new roofing installation projects! 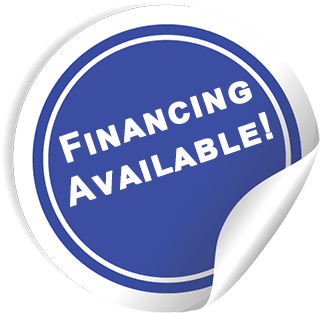 Your new state-of-the-art roof will reduce heating /cooling costs, are aesthetically pleasing, and will keep your home structurally sound! 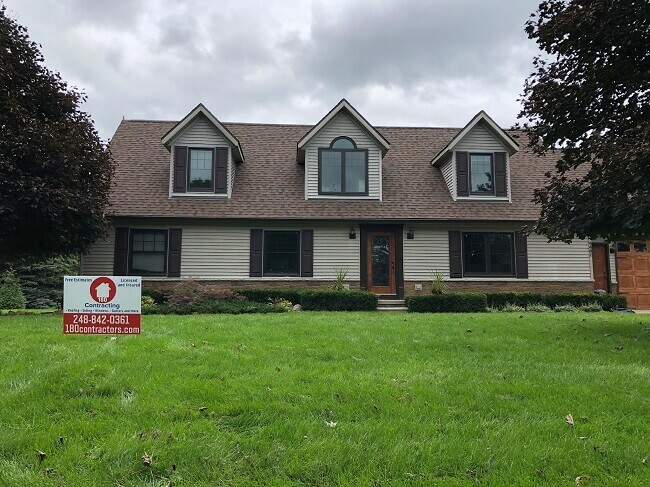 For over a decade, our roofing experts have been providing residents of Milford Michigan and beyond, with the highest rated and most efficient flat roofing services. 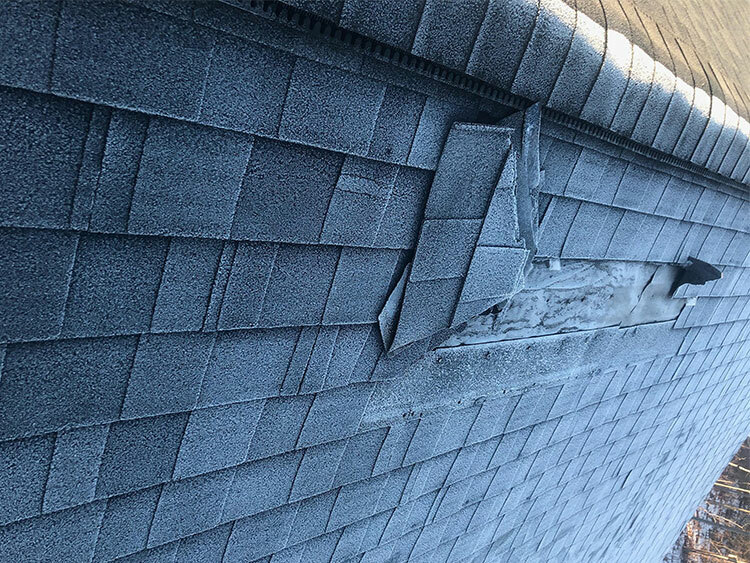 180 Contractors residential roofing systems will add a significant amount of value to your home by keeping mold, mildew and moisture away from your property – and most importantly keep you safe! 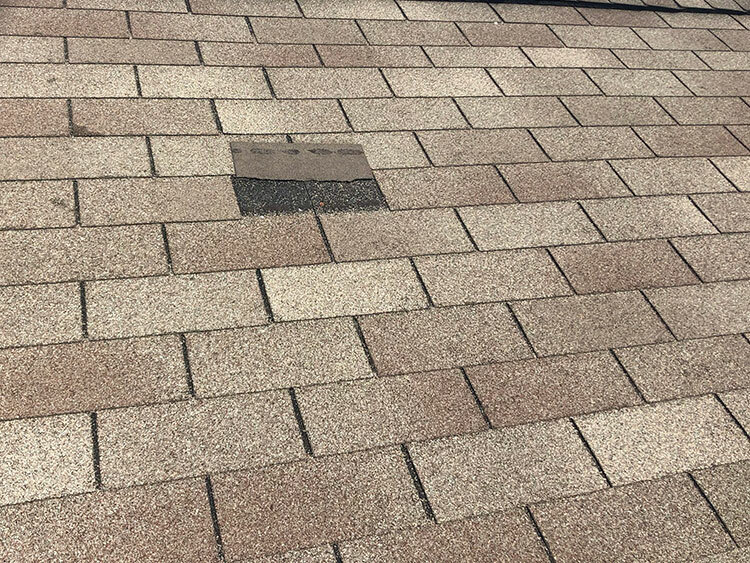 We will never offer you a “patch” job that will cost you more in the long run! 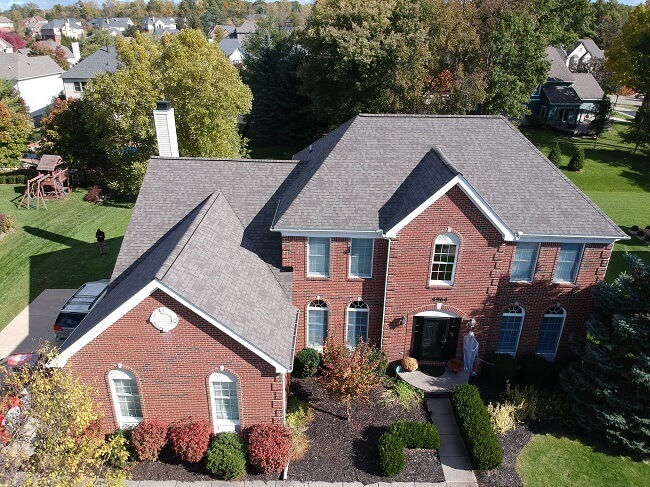 Roofing materials and systems have evolved over the years, which has enabled our roofing company to provide your clients the highest quality solutions for their roof. Our superior quality and low overhead allow us to provide our clients with affordable pricing. 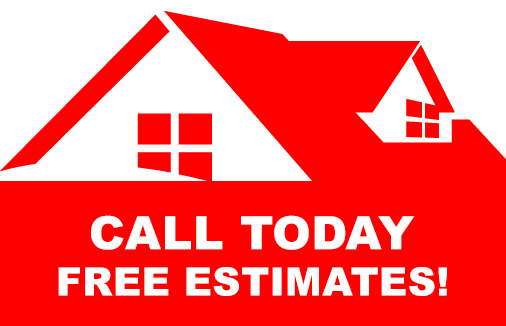 Call now and learn how we offer exceptional craftsmanship without sacrificing quality – schedule a free estimate today! 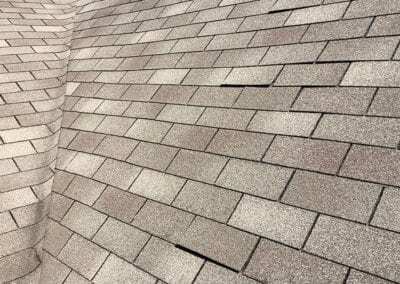 Every Part Of The Roof Can Be Broken Down Into 3 Parts. Seal – Create a waterproof barrier. Defend – Help defend against mother nature. Breathe – For balanced Ventilation. 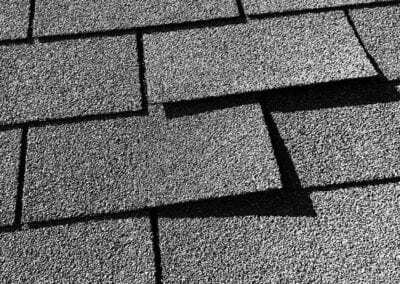 * Free Gutter Guards, with a new roof installation. have storms damaged your roof?